hd00:26Inscription on sand, the beach. hd00:25Inscription on sand, the beach. hd00:30Inscription on sand. Time on the beach, rest. hd00:10inscription of "SOS". 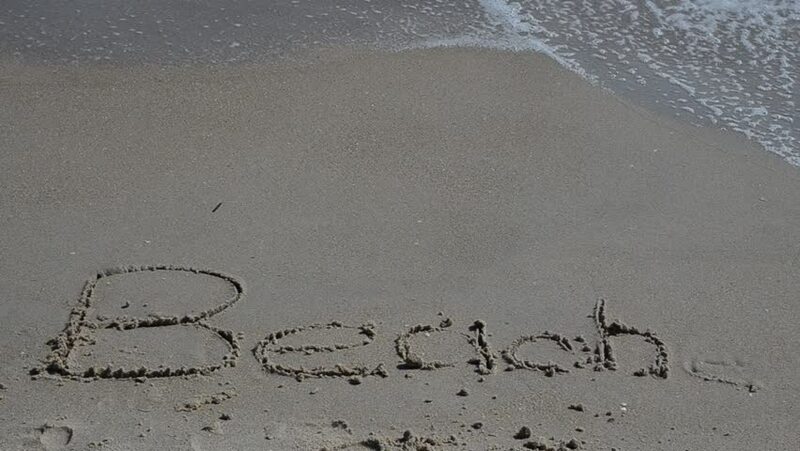 SOS Help Cry For Help Written On Beach Sand Washed Away By Ocean Waves.